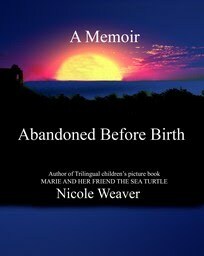 Joining us today is author Nicole Weaver. Nicole was born in Port-Au-Prince, Haiti. She moved to the United States when she was ten years old. She is fluent in four languages and is a high school teacher. We’ll talk to Nicole about her writing, the book she self-published, and her book under contract with Guardian Angel Publishing. Welcome to the GAP Family Blog, Nicole. It’s wonderful to have you with us. Can you start by telling our readers a bit about you and your writing? I am Haitian American, who came to the United States when I was ten years old. I lived in New York, and after college I moved to Houston, Texas. I met my husband, married, and then moved to Colorado. I have three children who are 22, 20 and 14. My daughter Michele will be a junior in college and Jean-Paul my oldest just finished a dance program affiliated with Dominican University. Luc will be a sophomore in high school in the fall. I am a full time high school French and Spanish teacher. I took up writing as a hobby. A close friend of mine talked me into attending a writer’s conference with her. The conference infused me with enough confidence to venture out and write my first children’s picture book manuscript. What is it that inspired you to pursue a career in writing? I love spending a lot of time in the children’s section of my local library reading new releases. I became quite discouraged to see so few books about children of color. After reading Embracing Your Second Calling by Dale Bourke, I am convinced God is calling me to write books that will portray children of color in a positive light. I do the bulk of my writing during the summer months while I am on vacation from teaching. Let’s talk about Marie and Her Friend the Sea Turtle. 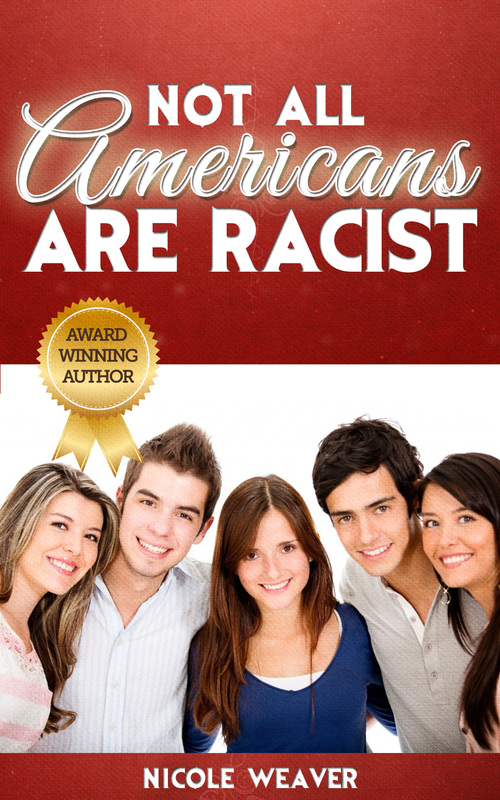 You self-published this book using Outskirts Press. Can you share what that experience was like? This is a very touchy subject for me, but I am glad you asked the question. I did not like the experience at all. It was very frustrating working with my so called author representative. Many mistakes were made during production of the book. If I had to do it again, I would not go down that road. Discouragement from too many rejections got the better of me. I became too anxious and succumbed to self-publishing my book. Overall, there is a very negative sentiment toward authors who self-publish. All I can say is I am so very happy to have my second book published the traditional way. I am thrilled beyond words. This was a confirmation from God this is indeed what He wants me to do as a second career. 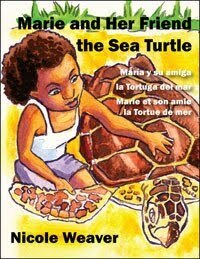 Marie and Her Friend the Sea Turtle is written in English, French, and Spanish. I’ve seen several bi-lingual books, but not many tri-lingual books. Why did you choose to write this book in three languages? I am fluent in four languages, and I know from firsthand experience that a child’s brain is wired to learn languages through immersion. The younger you are the easier it is for you to master the language. I figured it would be a good idea to have all three languages side by side on each page. I have received a lot of positive feedback from parents. One parent told me after reading my book to her daughter, her daughter wanted to learn both French and Spanish. Fortunately, in Colorado we have a slew of Immersion schools. The child now attends an immersion school where she is learning both languages. In addition to your children’s book, you’ve written poetry that has won awards. Can you tell us about this aspect of your work? In 2005 I entered a poetry contest sponsored by my local library. I entered the contest just for fun. I never dreamed I would win first prize. I have several pieces that have been published in my church’s journal. I still write a lot of poetry, it is very therapeutic for me. I hope to publish a book of poetry someday. But for now, I have included some of my poems in my memoir. How did you become involved with Guardian Angel Publishing? Donna McDine did a review for my newly published picture book. I saw the GAP emblem on her blog. The name Guardian Angel caught my attention, so I decided to check out their website to learn more about the company. I liked what I read about GAP and made the decision to submit my manuscript to Lynda. After a few revisions she offered me a contract. What is your book about and when will it be released? My book is called My Sister is My Best Friend. It is about two twin sisters who do everything together. The script is in English, French and Spanish. I got inspired to write the book after I met my half sister from my father’s side. Meeting her left me wondering what it would have been like to grow up with her. My imagination went to work full time and that is how I came up with the script. I do not know the exact time and date when the book will be released. I can only estimate that it will be late 2010 or early 2011. When I first signed the contract Lynda informed me her books are usually published between 9-12 months. I am keeping my fingers cross. I am working on my memoir and a second children’s picture book. A group of Black editors from London invited me to submit work for a book that will be launched on August 13th, 2010. All the proceeds from the book will go to the Lambi Fund of Haiti for earthquake relief. I have one short story and a poem that will be published. Four out of six students who submitted work from my French class will get published too. I am really excited about this opportunity. Once the book is released the local media in Denver will be interviewing me and my students. I tell aspiring writers to never give up. Writing is like learning a foreign language the more you practice the better you will get at it. Thank you Cheryl for interviewing me. Thank you to Lynda for making my dreams come true by giving me a contract. Last but not least, a big thank you goes to all of the Angels, you all are the very best! Thanks for being with us today, Nicole. We enjoyed learning more about you. Good luck with your writing. Ça va très bien, merci. Je m’appelle ( Name) _____. Moi, j’ai (number) _____ ans. Put the conversation in logical order. _____ Enchanté, Marie. Je m’appelle Henri. _____ Bonjour. Je m’appelle Marie. The Formal form is used to speak to someone you do not call by first name. Comment vous- appellez-vous?- What is your name? comment allez-vous? -How are you? Je vais bien merci, et vous? (I am fine thank you, and you?). I make this soup all the time. My children simply love this great soup. I believe your newly adopted little one will be very thankful for this wonderful, flavorful soup. 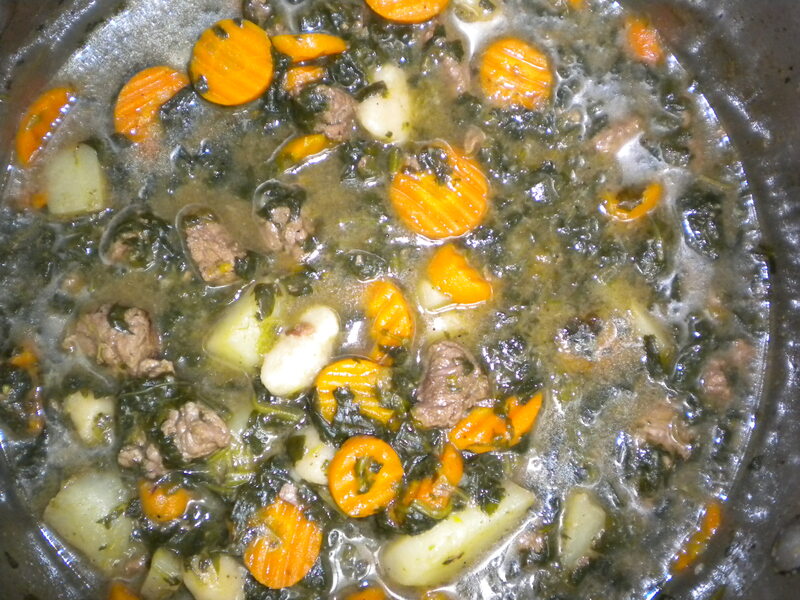 Some Haitians add green plantains, but I prefer the soup without them.